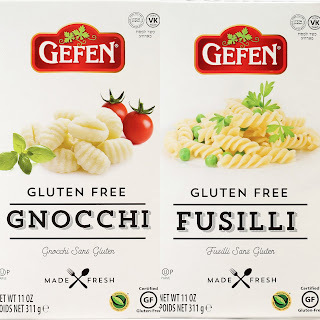 Kosher food manufacturer Kayco will be introducing many new gluten-free products this year under various brand names (you can find all of Kayco's gluten-free products here.) 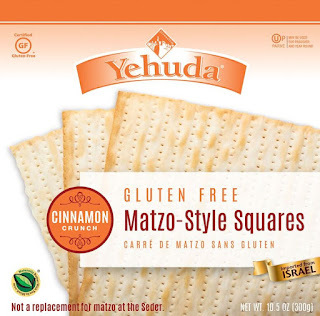 The best-selling gluten-free matzo-style cracker, Yehuda, will have a Cinnamon version for the first time, joining Original, Everything, Egg, Unsalted, Onion and Fiber Enriched varieties. 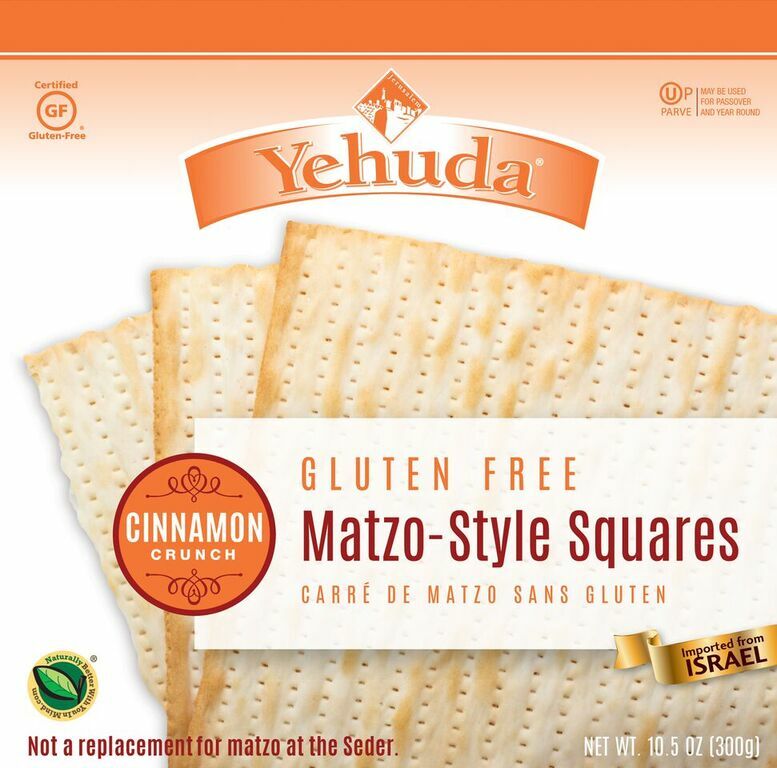 Returning products include Yehuda's gluten-free matzo meal, farfel, cake meal and crackers. 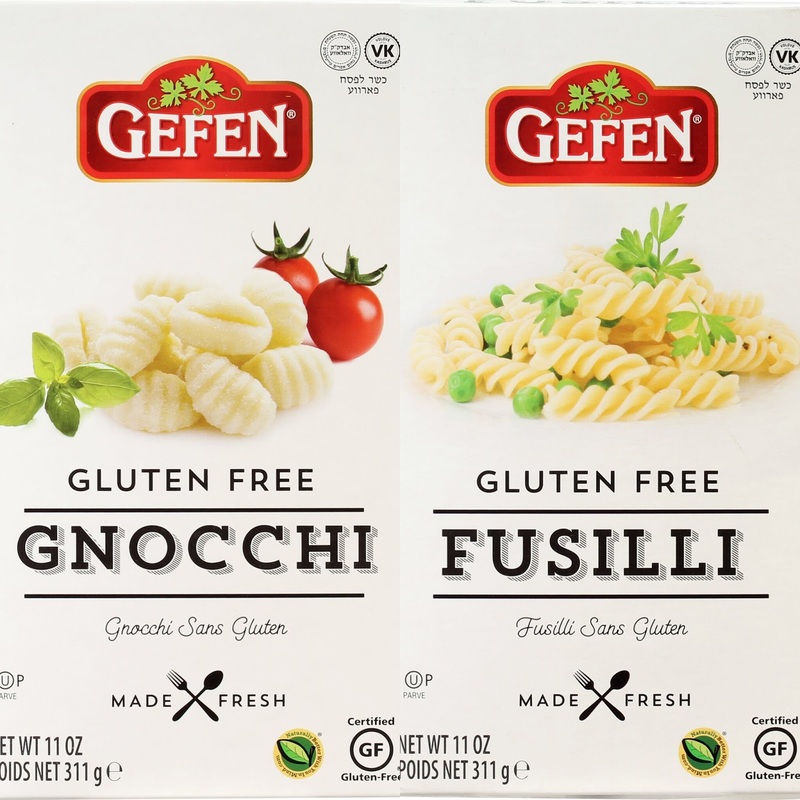 Kayco's Gefen label will introduce fresh gluten-free gnocchi and fusilli pasta for Passover. 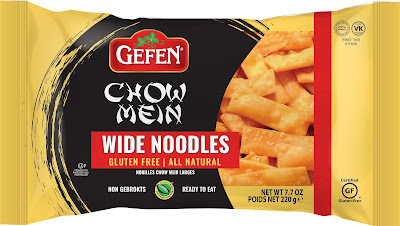 Gefen will also have a new lasagna and two kinds of chow mein noodles on store shelves. New from Kayco's Haddar brand are chocolate nut clusters (cashews, pecans and almond), soup croutons and panko crumbs (Original, Onion & Garlic and Barbeque). This year, Manischewitz has two new gluten-free gefilte fish products: a frozen loaf and a pre-sliced version. Lieber Foods is expanding their Passover baked-goods line with several kinds of mini cookies. 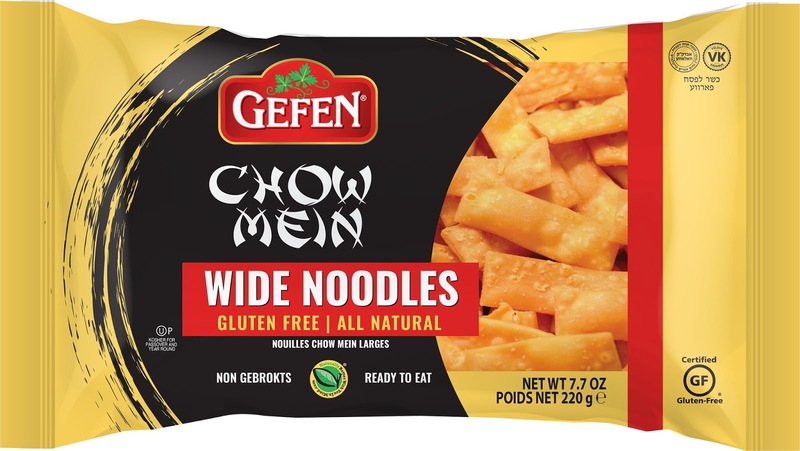 About a week or two before the start of Passover, supermarkets receive their shipments of fresh gluten-free cakes and cookies from New York bakeries such as Oberlander's, Lilly's Bake Shoppe and Schick's. 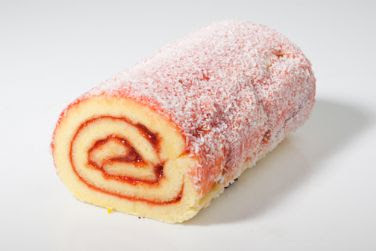 Look for sandwich, black-and-white and rainbow cookies, cake rolls, decorative and layer cakes. If you want to try "Mexican Coke" (made with sugar rather than high-fructose corn syrup), Passover Coca-Cola will be available in the Philadelphia area and other regions. Look for bottles with distinctive yellow caps. 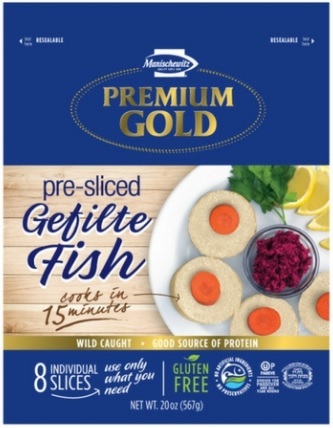 Prices of some Passover foods tend to be higher than their non-holiday counterparts, so I suggest buying one of a particular item to see if you like it before stocking up. Keep an eye on Passover sections after the second night of the holiday, when markets tend to cut prices on whatever products are left.